3D-printing technology has shown how it can be truly an amazing partner in almost any industry. Its most recent feat is merging with another fast-advancing technology to come up with the world’s largest, fastest 3D-printed drone. Digital Trends reports in article: According to the team, the goal of the project was to demonstrate the efficiency of designing, printing, and flying 3D-printed aircraft. 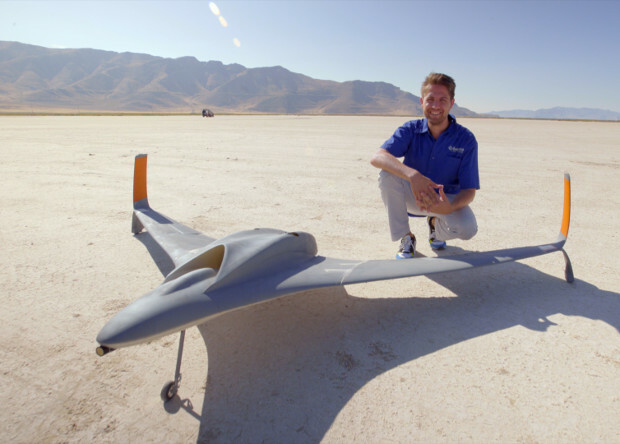 Aurora Flight Sciences engineer Dan Campbell points out the build time for this record-breaking drone was roughly 50 percent less than that of previous projects, with 3D-printing accounting for around 80 percent of the drone’s design. By making use of several different printing techniques —filament extrusion, laser sintering, and laser melting tech— Aurora was able to deliver on its intent of creating a revolutionary jet-powered drone.